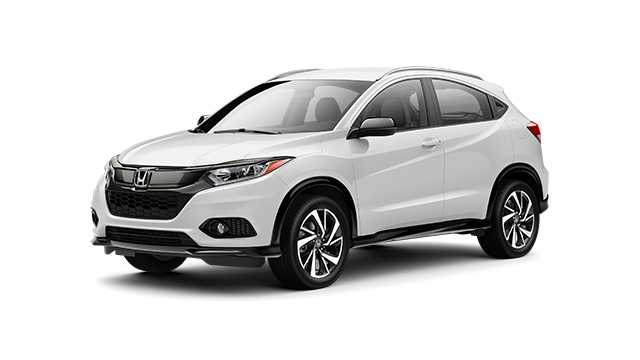 We had such a fantastic experience working with Deen and Casey at Roseburg Honda. 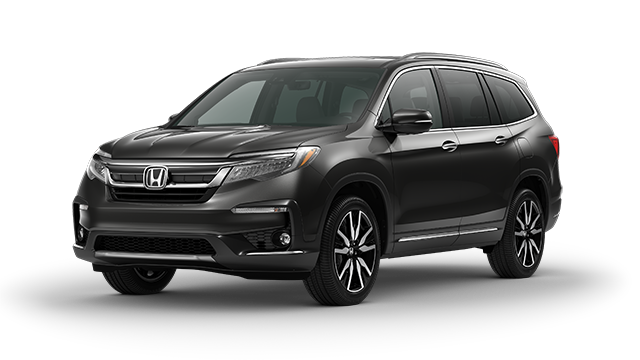 After several negative experiences with other regional dealerships, we were feeling pretty discouraged in the process of purchasing a new CR-V. However, Deen and Casey were transparent, fair, efficient, and a pleasure to work with. They even overnighted the sale paperwork to South Carolina for us when we had to leave town unexpectedly in the middle of our negotiation process due to a family medical emergency. I was somewhat dreading the process of working with a dealership for the first time in many years, but Casey and Deen made it such a pleasant experience. 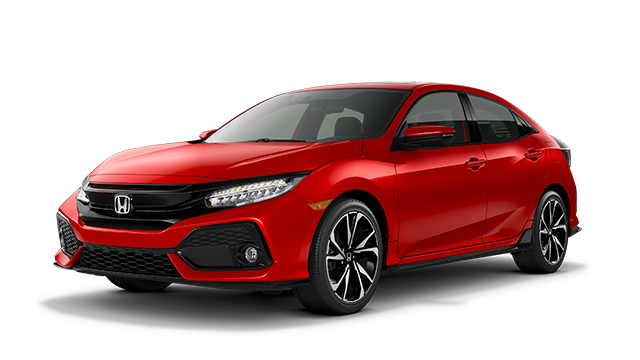 Definitely recommend Roseburg Honda! 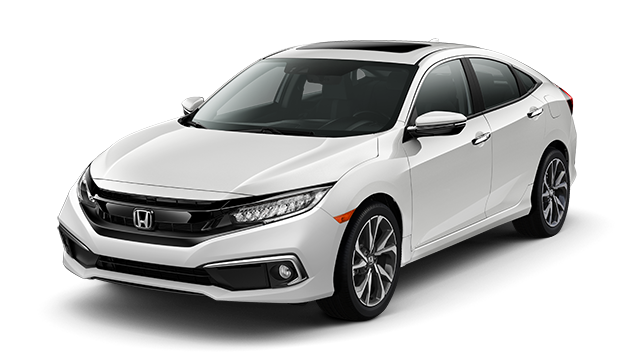 Thank you Deen you were very professional and honest thank you for showing us the honda we love it.I will tell friends about you. Rick VerSteeg was our agent and we were very happy with his low-key approach during the purchase. Informative but not pushy. We would recommend him. 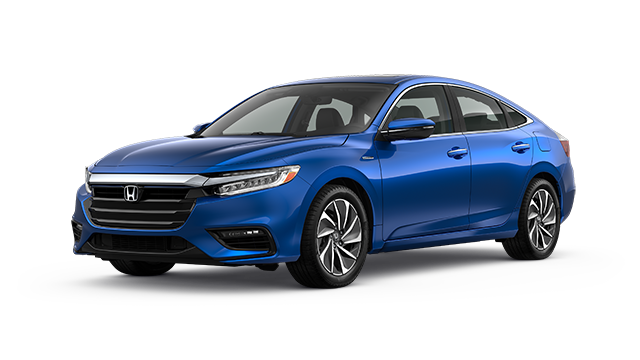 Thank you Deen Hydes for helping us find a new vehicle. First of all, deciding where to purchase your next vehicle from is just as important as the vehicle itself. 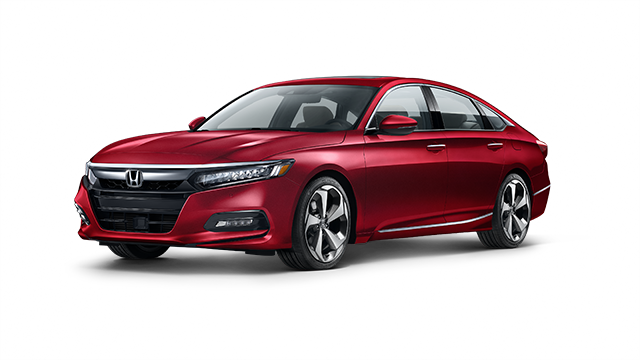 Roseburg Honda will treat you to a world-class experience by our staff of automotive professionals. We truly have a passion for the automotive industry and enjoy helping people find their next vehicle. 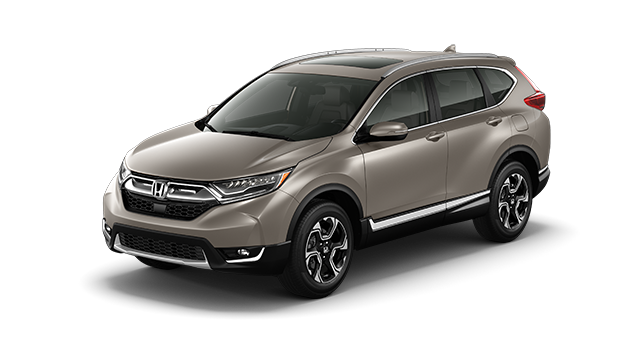 At Roseburg Honda we are proud to serve the great communities surrounding our dealership. 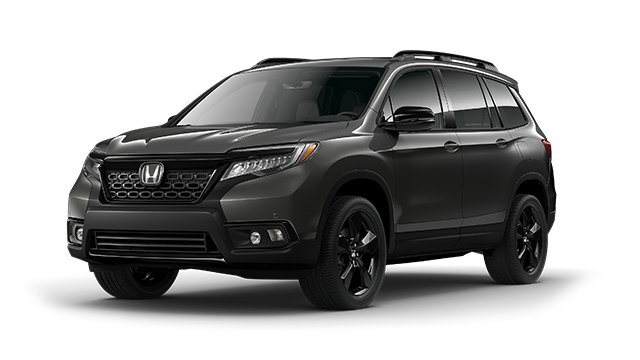 Likewise people have traveled from Eugene, Springfield, Grants Pass, Cottage Grove, Coos Bay, North Bend, Medford, and Sutherlin to Roseburg Honda for our great selection of quality vehicles at fair and competitive prices. 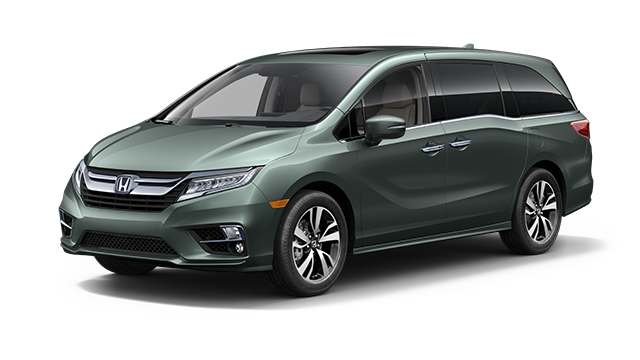 Our Honda inventory ranges from cars, vans, trucks, SUVs, crossovers, and hybrid vehicles. 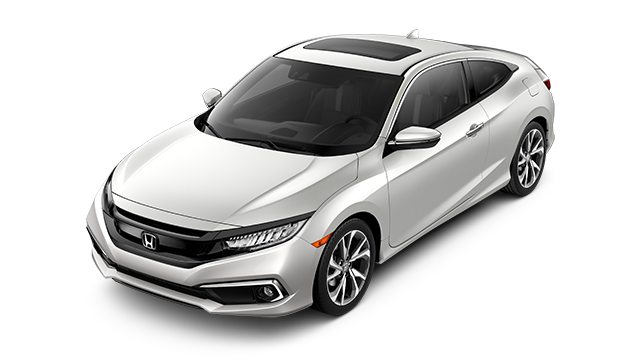 In addition to our great selection of new Honda vehicles, Roseburg Honda also provides an extensive pre-owned inventory as well. 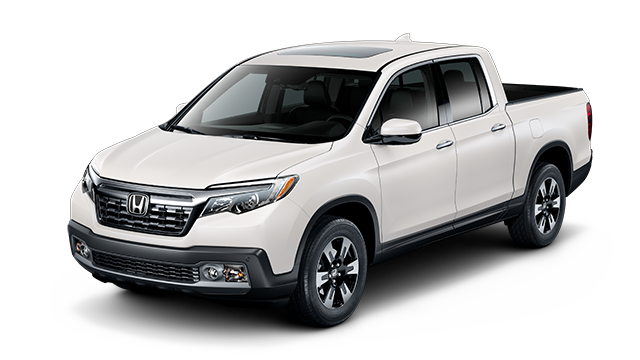 When the time is right, make the short drive to our dealership location at 1950 NW Mulholland Drive, Roseburg, OR 97470, conveniently located just off I-5. 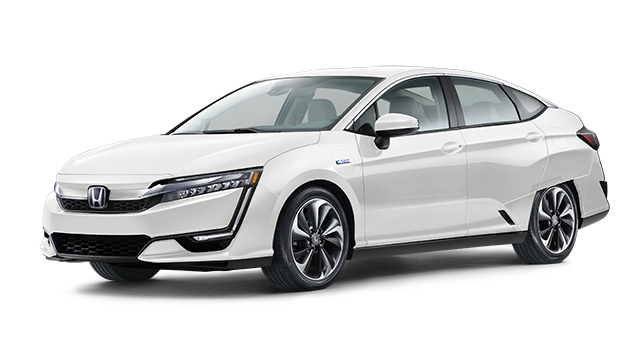 We are just a short drive from Grants Pass, Glendale, Canyonville, Myrtle Creek, Winston, Sutherlin, Creswell, Eugene, Coos Bay, and Bend. 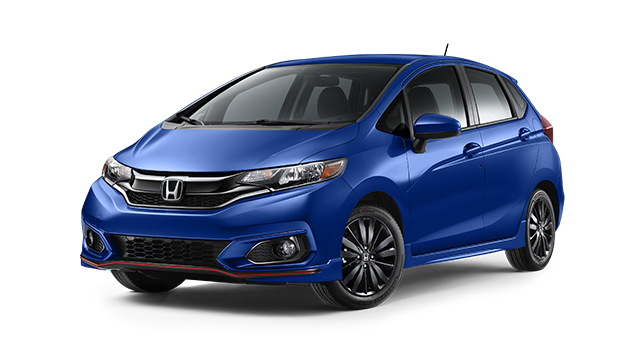 At Roseburg Honda, enjoy your test drive, feel free to compare, and inquire about vehicles you have interest in. Our professional sales team is ready to help answer any questions you may have. Certainly contact us online or by phone at (541) 672-6227.